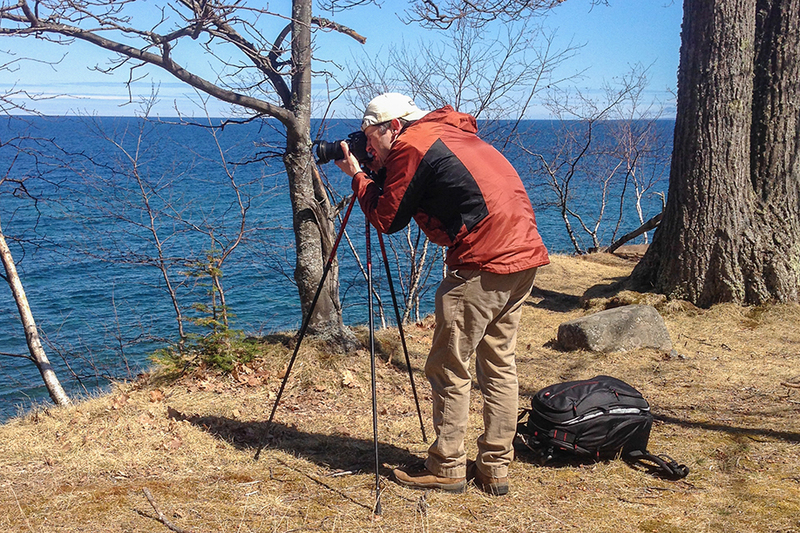 Photographing in the Upper Peninsula of Michigan is a landscape photographer’s dream with pristine, rugged landscapes and surrounded by three of the five Great Lakes — Lakes Superior, Michigan and Huron. The seasons are distinct and the weather conditions are always changing. I enjoy photographing off the beaten path and hiking to places where the crowds stay away. When I first saw the new Manfrotto Off Road collection on social media, I thought this product would fit my style of photography so well. Up until now, I’ve been lugging around the solid, but heavy, Manfrotto 055XB tripod / 398RC2 head. 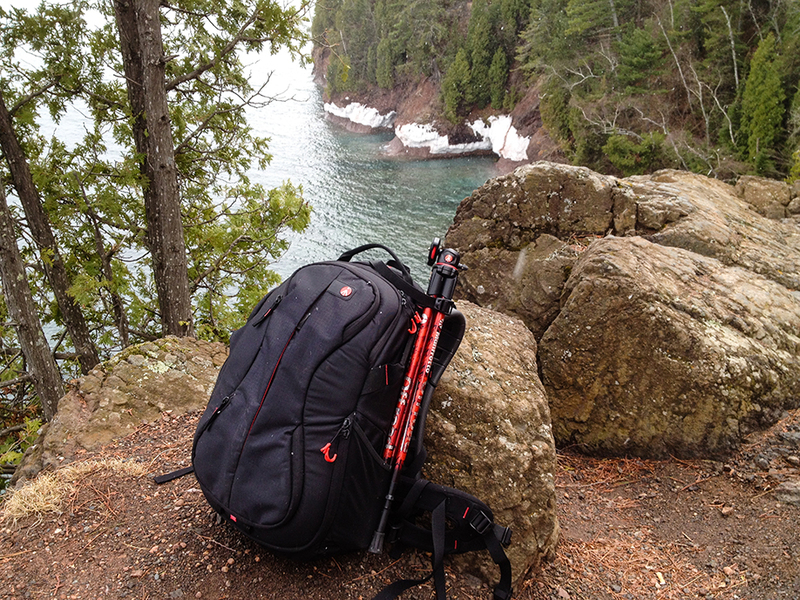 I love this tripod but hiking 10 miles with it takes a lot of extra energy and wears you down. When I first received the Manfrotto Off Road tripod, I was really blown away by how lightweight and compact it was — the packaging practically felt empty! Overall, it seemed solidly built and high quality like all Manfrotto products I’ve used. I liked that the tripod had a small ball head and the camera screws directly to it — no extra baseplate. The bubble-level on the built-in baseplate also seemed convenient. When I tried extending the tripod’s legs and adding my camera, my joy began to wear off. I was so used to my other tripod’s ease of use and stability, and the Off Road’s method of untightening and tightening each segment was time consuming and less than desirable but I can understand the design. The stability was also questionable with a camera/lens added. I had the fear of it tipping over with a slight bump. The overall height of the tripod when extended was shorter than I’m used to but it was taller than I expected. I decided, though, that I would keep an open mind until I got to use it in the outdoors. Like I said earlier, I love hiking into remote locations and the weight of my equipment has always been an issue I’ve dealt with. Right out of the gate, the lightweight and compact Off Road tripod was hardly noticeable when attached to my Manfrotto Bumblebee-220 PL backpack, which was great! Using the tripod more and more, I also learned to deal with the method of extending and collapsing the tripod when actually putting it to use. Just like anything new and different, it takes a little time to get used to. I also came to the realization that this isn’t an everyday-use tripod but more of specialty tripod for an outdoor adventure seeker or someone looking to travel extra light. The stability of the tripod when taking a shot was a little more delicate and I found myself using a cable release instead of the built-in timer release on the camera like I normally do. Just like the Off Road collection is advertised, this tripod is for photographers who are seeking a lightweight option. For me, I wouldn’t use this as my main tripod but more of an option when I plan to hike long distances and want to bring a tripod along. I could also see cross-country cyclists or motorcycle riders packing this in their gear bag. 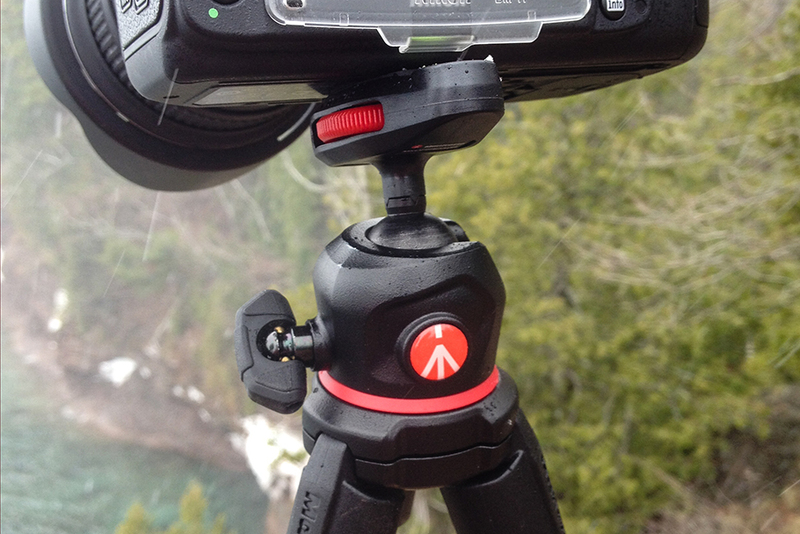 Overall, I think the Manfrotto Off Road tripod is a good option for when you’re trying to travel ultra-lightweight. The overall construction is well-made and works as advertised. Attaching a camera with the built-in baseplate and dial is easy to do. The ball head is solid and is a nice feature for such a compact tripod. 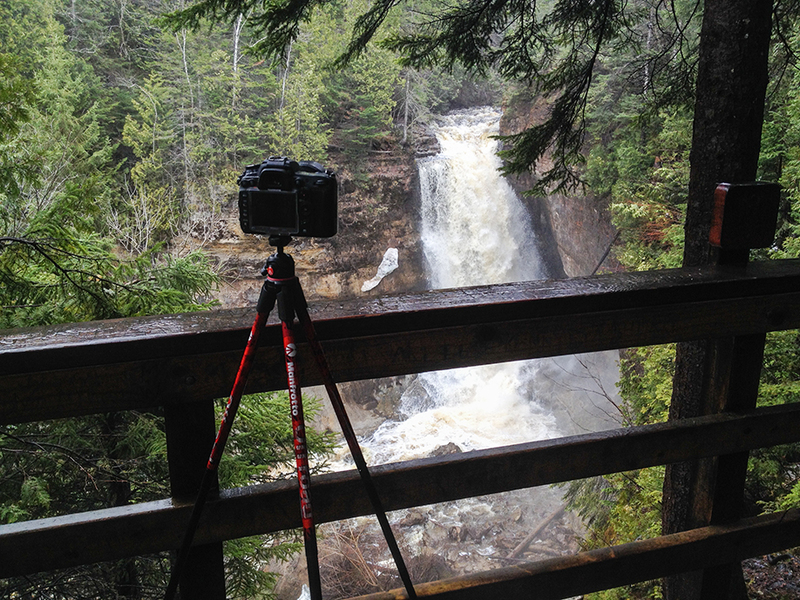 I’m happy to have an option to leave my main, heavier tripod at home when I hit the Upper Peninsula of Michigan hiking trails. Outdoor photographer Greg Kretovic lives for wild and rugged landscapes and capturing the way that the four seasons affects them. 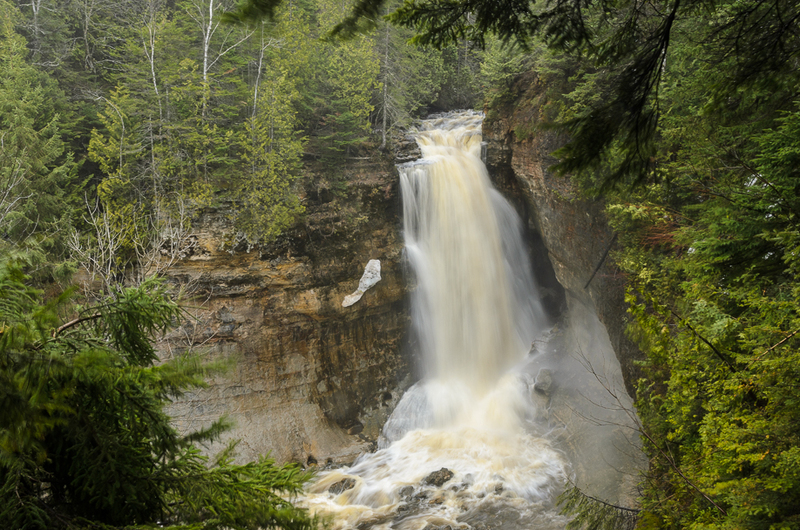 Living in the unique, rustic Upper Peninsula of Michigan allows Greg to photograph all of that, from its harsh winters to the colorful splendor of autumn. 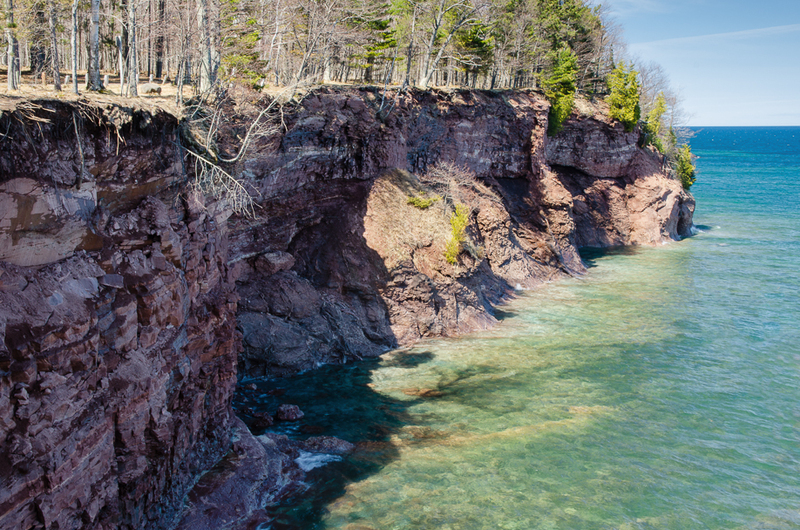 At his doorstep is also Lake Superior, the greatest of the Great Lakes. It is a wild and mercurial subject and Greg loves to capture its many, ever-changing moods. Greg’s work has been featured in a variety of publications and websites. Some of his highlights include Outdoor Photographer magazine, The Weather Channel, National Geographic News, Space.com and the Huffington Post.